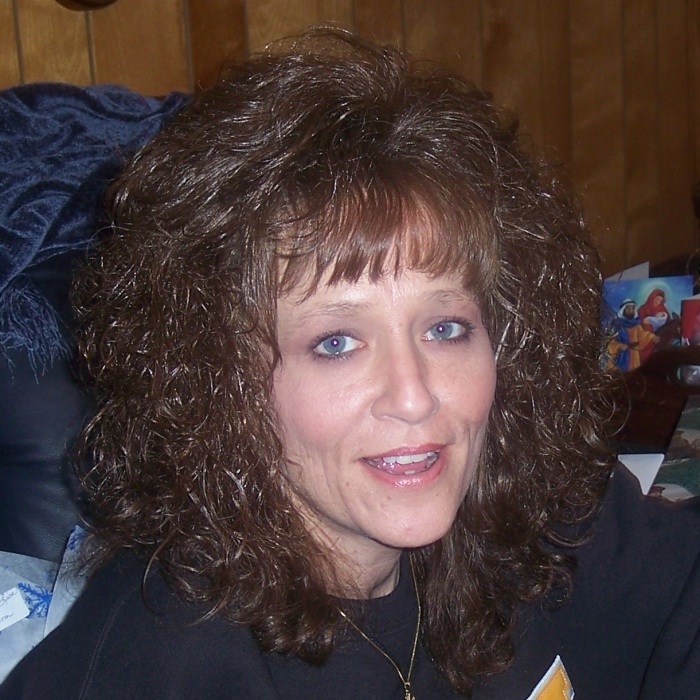 Lisa Michelle Ward, 52, of Salisbury passed away Tuesday, November 6, 2018 at her residence. Born in Rowan County on September 23, 1966, she was the daughter of the late Selma Foxx Crouch and Perry Lee Crouch. Lisa worked as a waitress in the food service industry. She was a member of Yadkin Baptist Church and enjoyed country music, watching television and spending time with her family. She was preceded in death by her parents, Selma and Perry Crouch and Gene Hatley. Those left to cherish her memory are her husband, Brad J. Lanning of the home; son, Josh Talbert (Brittany) of Concord; brother, Scott Duffell of Granite Quarry; mother, Martha Hatley of Linwood. Visitation: 2:00-3:00 PM Saturday, November 10, 2018 at Haven Lutheran Church Fellowship Hall 207 W Harrison St, Salisbury, NC 28144. Service: 3:00 PM Saturday at Haven Lutheran Church with Chaplain Mike Taylor officiating.